BIG Motion, small size. 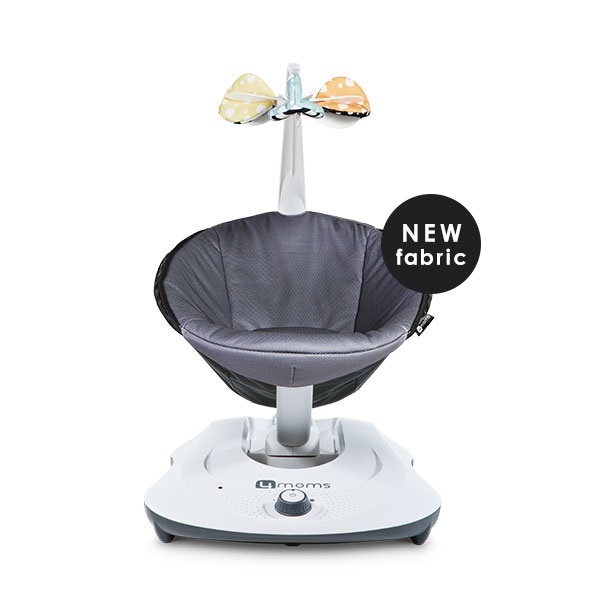 The 4moms rocker provides front to back gliding motion that babies love in a compact size. 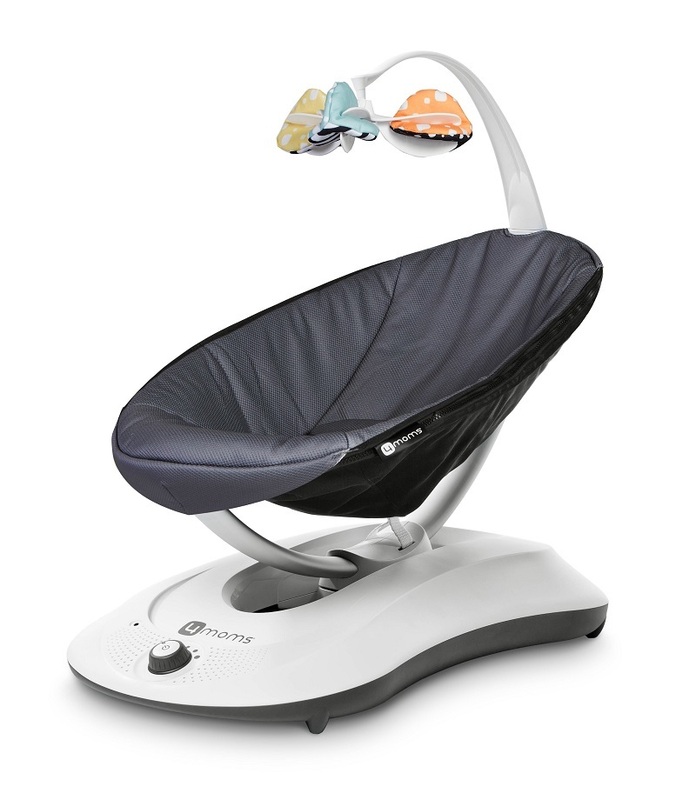 The smooth gliding motion of the rocker soothes your baby like you do when comforting them in your nursery glider or rocking chair. It's sleek, modern design is 70% smaller than traditional swings so the rocker looks great in your home. 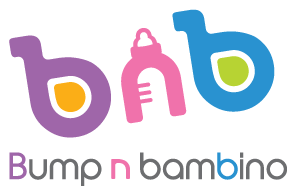 Removable and machine-washable seat fabric.